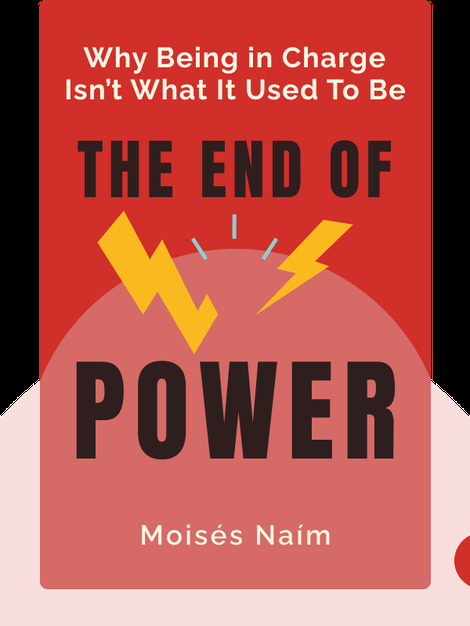 The End of Power makes the case for how advances changes in technology and society have caused the old fortresses of power to crumble. 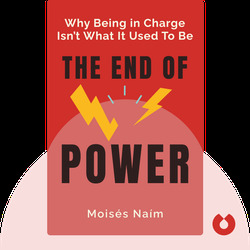 We now face a brand new paradigm of power, one that isn’t hoarded by an elite few, but rather split amongst us all. But what does that mean for society and government? Moisés Naím is the former trade minister of Venezuela, executive director of the World Bank, editor in chief of Foreign Policy and fellow at the Carnegie Endowment for International Peace.